Decent ram for the price. Nice black color, as opposed to the silicon-green of other budget options. Bought this ram back in 2018 when the prices were through the roof. 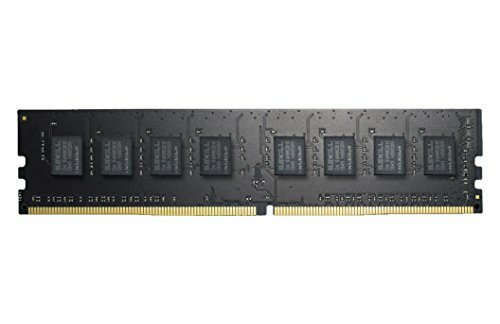 Looking to upgrade soon to 16GB and possibly samsung B-die.